A very good macro excellent detail Dan ! 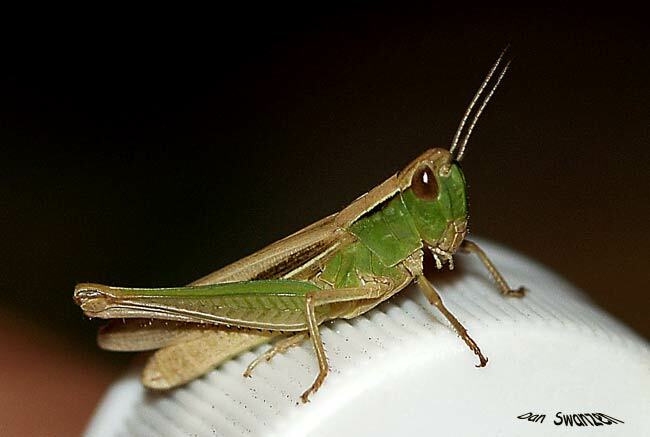 I love how this grasshopper is almost looking at you with defiance. Beautiful colors and details. Another great macro, fine details and colours.